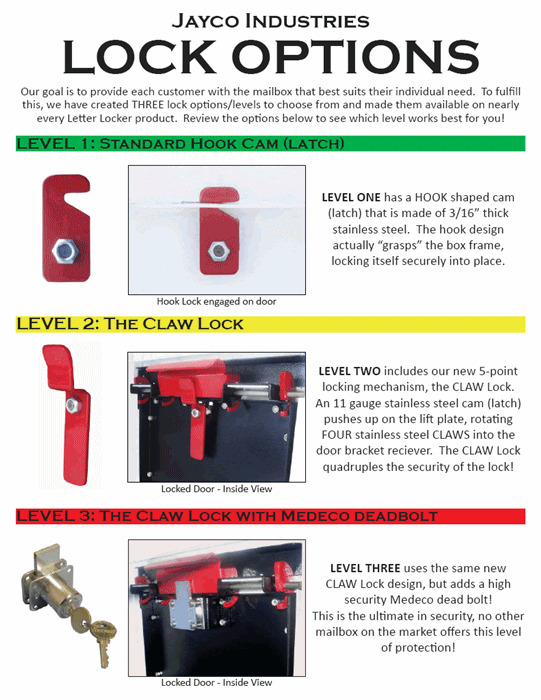 Horizontal Aluminum Wall Mount Letter Lockers are constructed of rust resistant .090 aluminum and come standard with a high security cam lock. 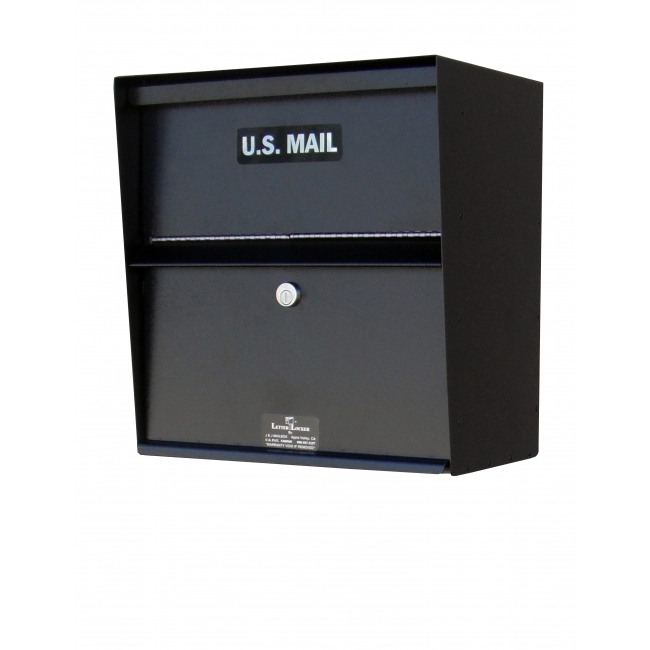 The incoming mail slot measures 3-1/4"H x 14"W and the outgoing mail tray measures 3 1/2" x 14 1/8" W. Mail trays are housed behind a secure magnetic hopper door. 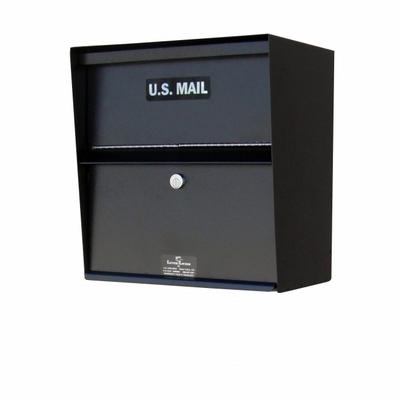 The Mailbox can be upgraded to two higher levels of security. 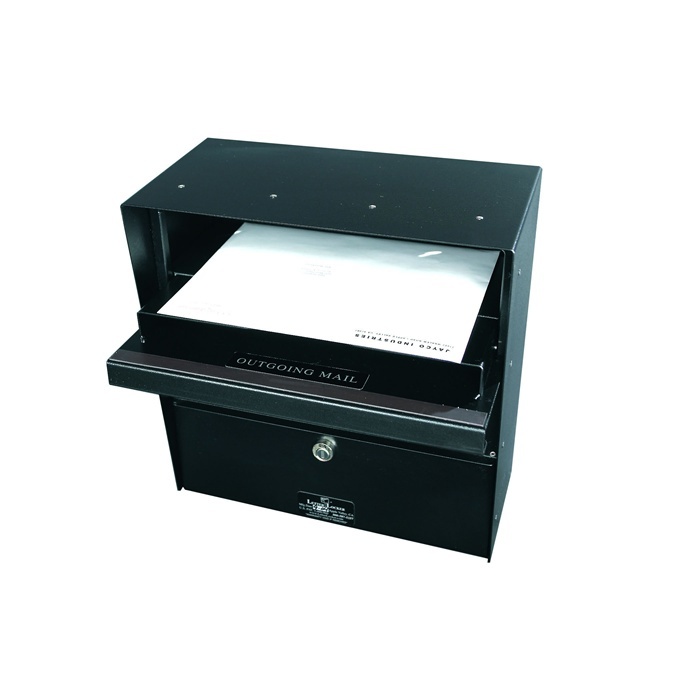 This box is suitable for small parcel delivery or pickup. 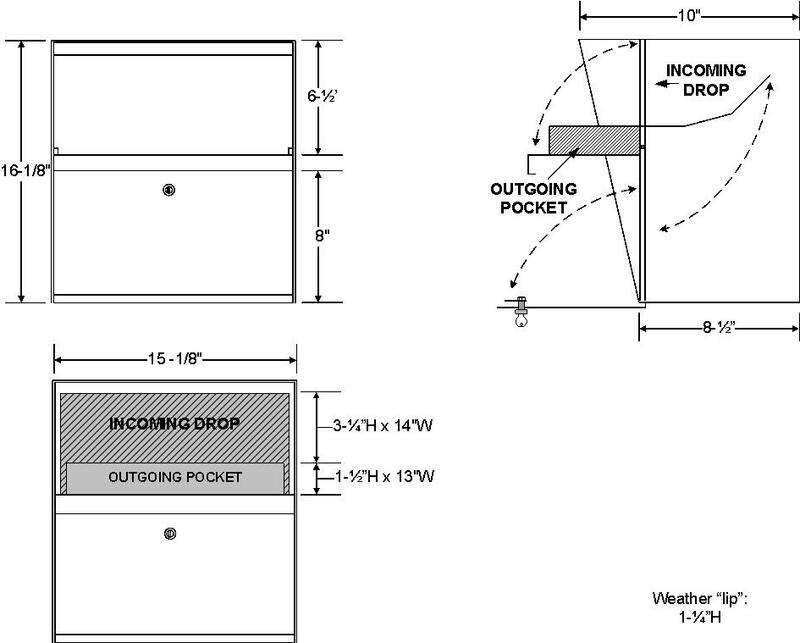 It can be wall-mounted or pole mounted. 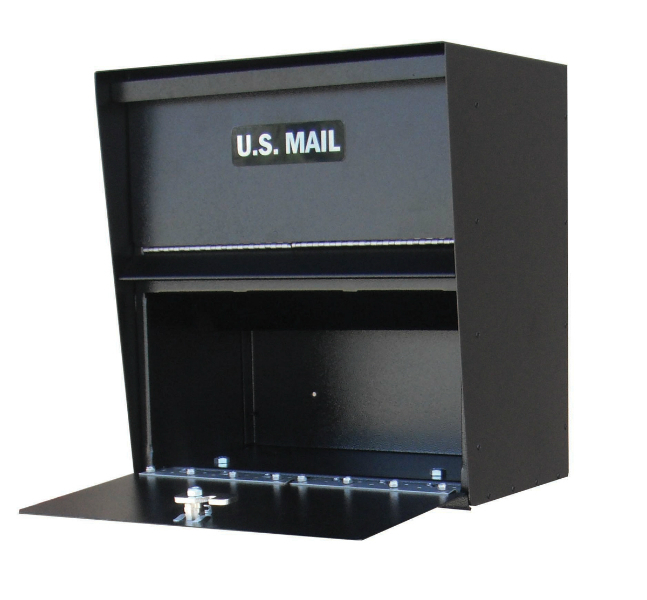 Mail Trays are housed behind a secure magnetic hopper door.